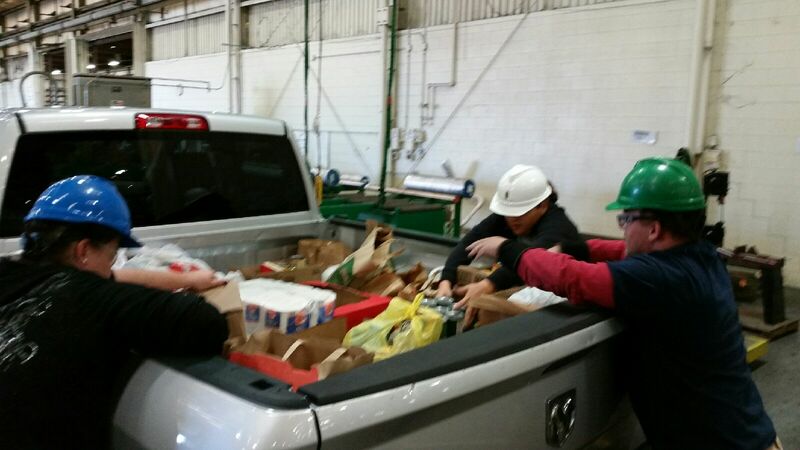 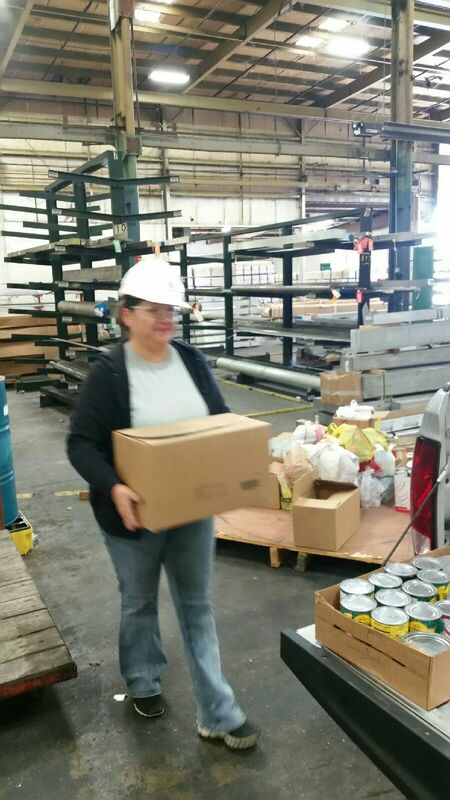 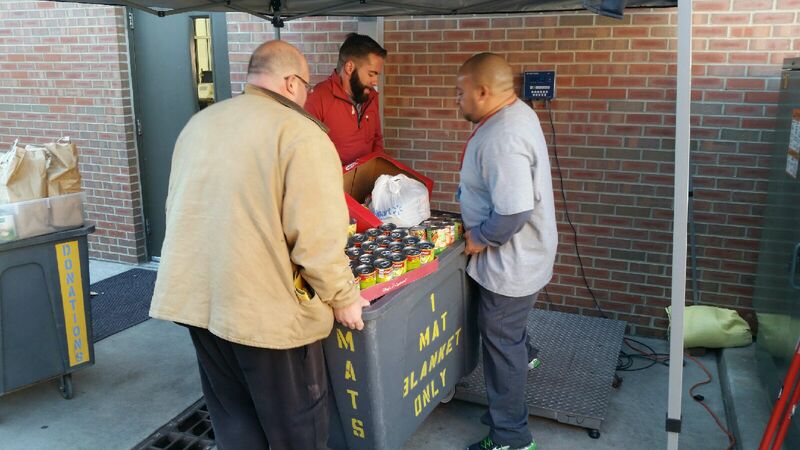 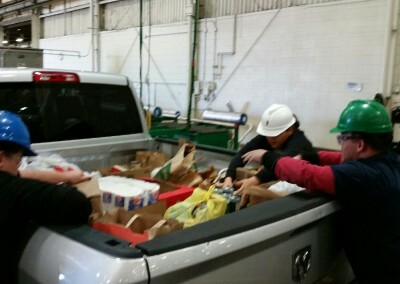 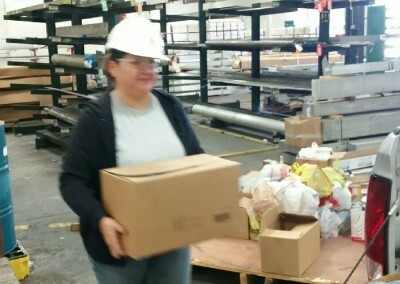 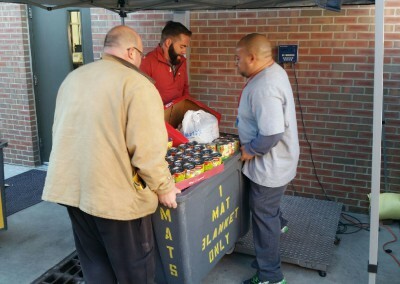 The Trident Company-Tulsa held a food drive in Tulsa, Oklahoma to benefit John 3:16 Mission. 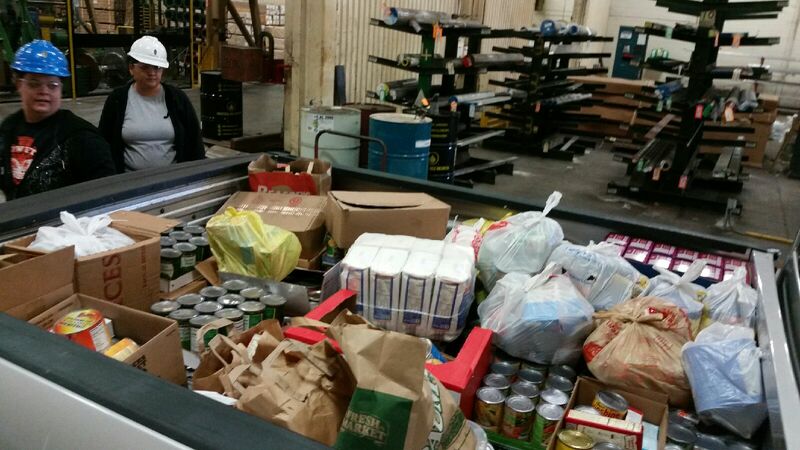 The employees divided into teams to raise as much food as possible. 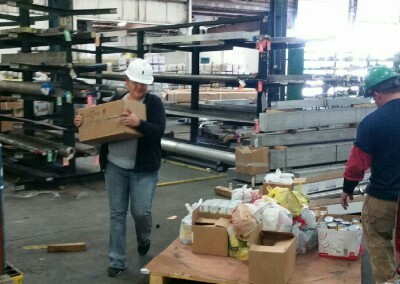 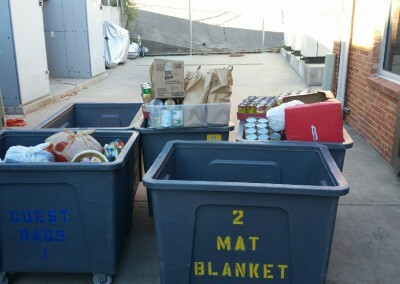 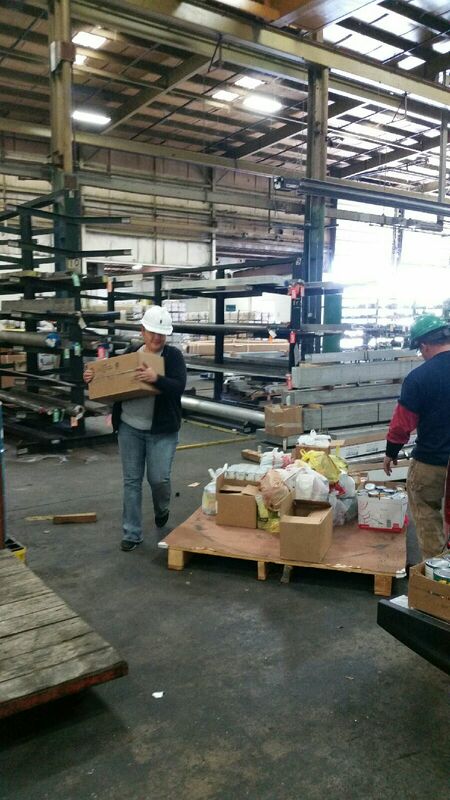 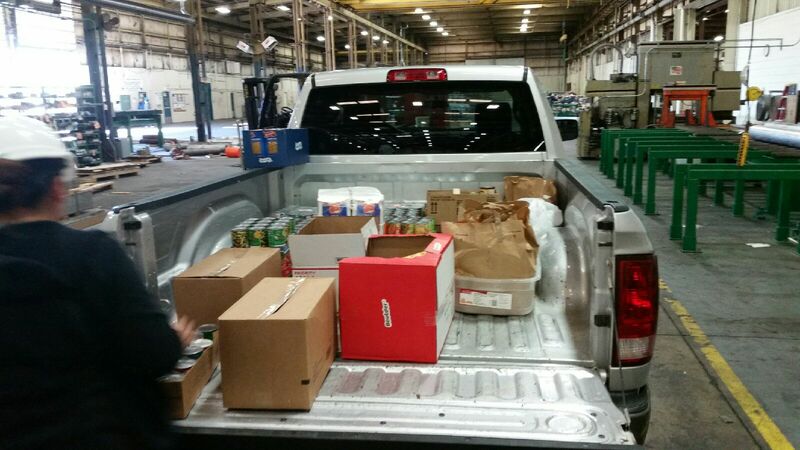 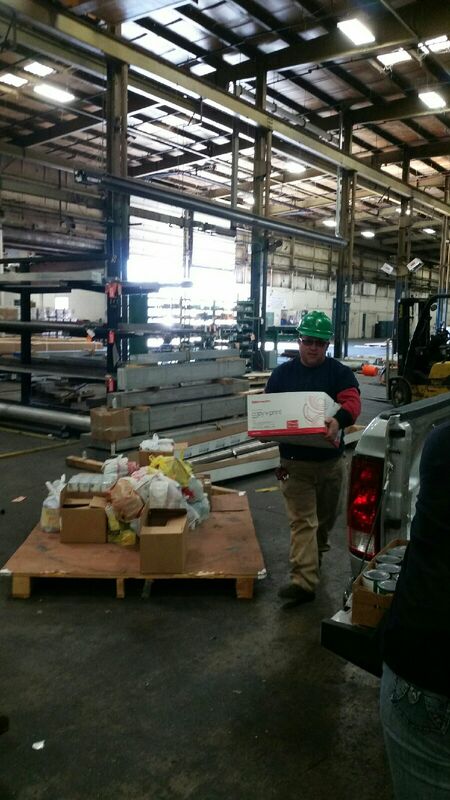 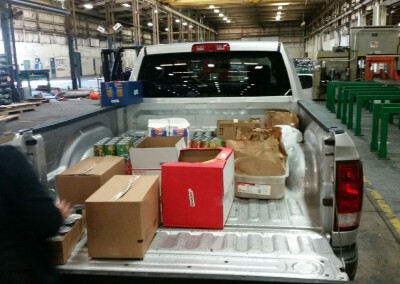 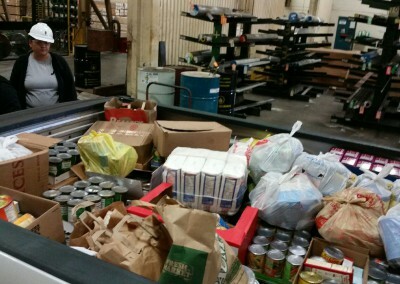 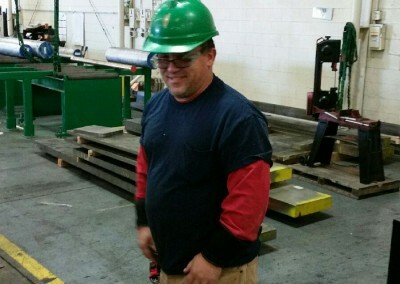 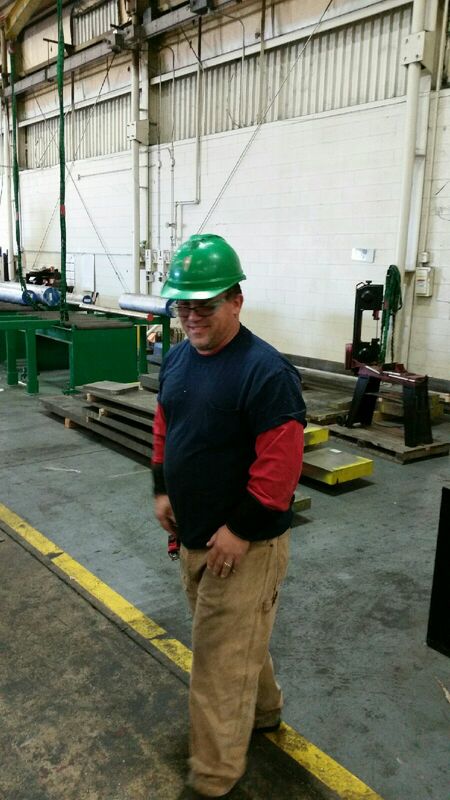 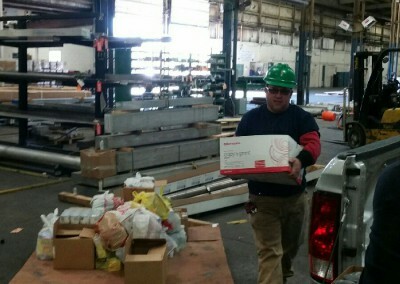 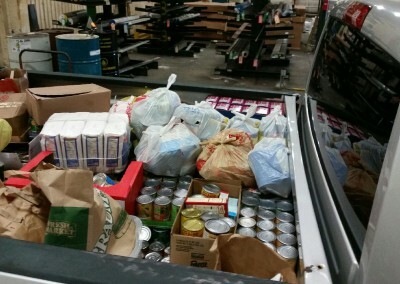 In total our Tulsa location donated 1060 lbs of food. 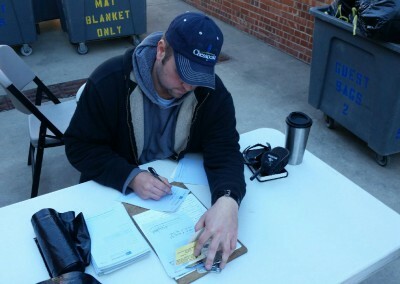 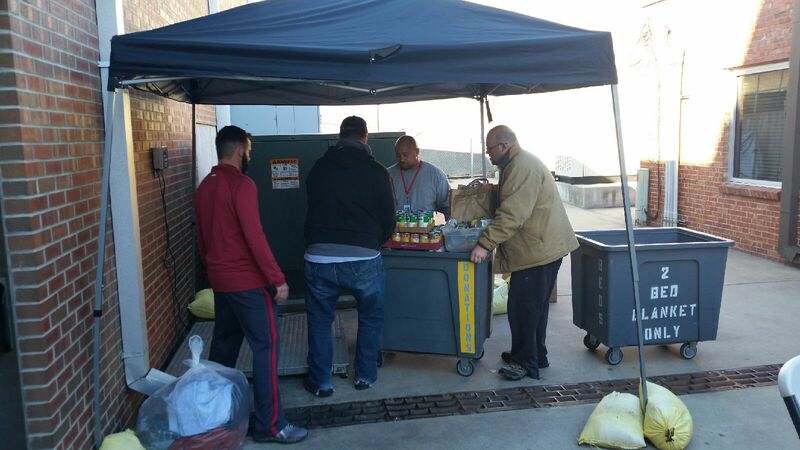 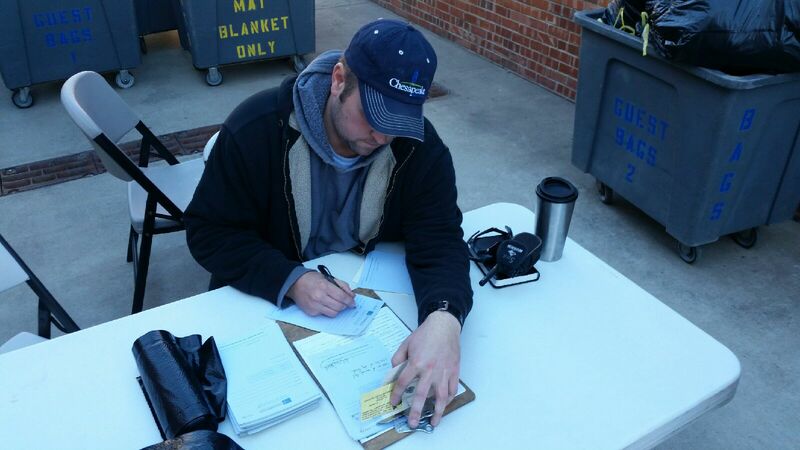 John 3:16 provides meals, groceries, shelter, clothes and other items to the homeless and impoverished of Tulsa. 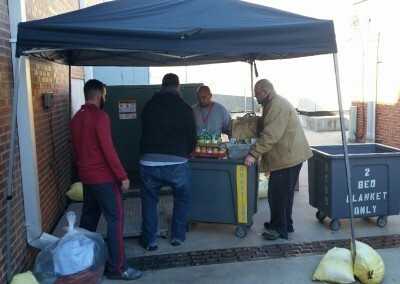 A link to their website is below for more information regarding the Charity. 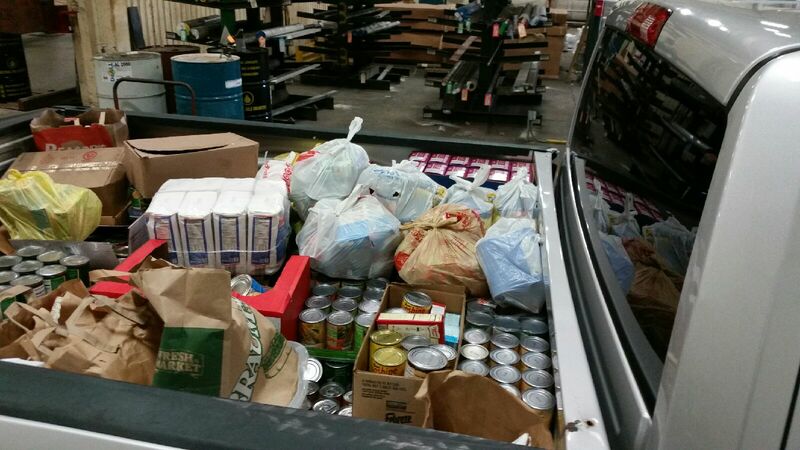 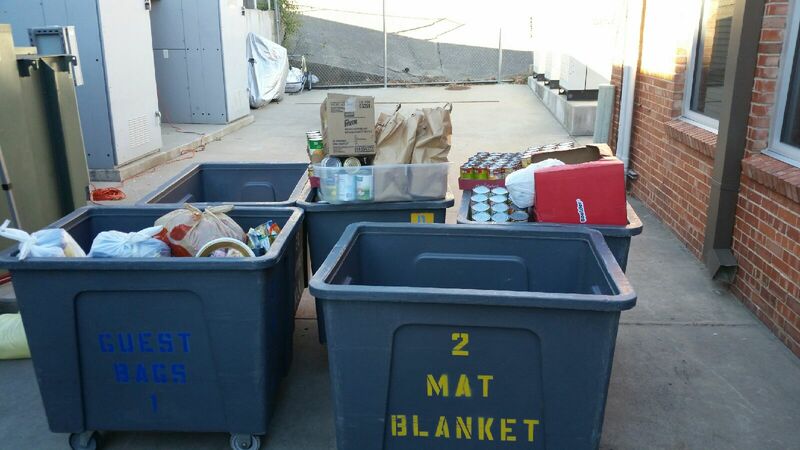 Estimates for the amount of food we donated is enough to provide around 883 meals this holiday season. 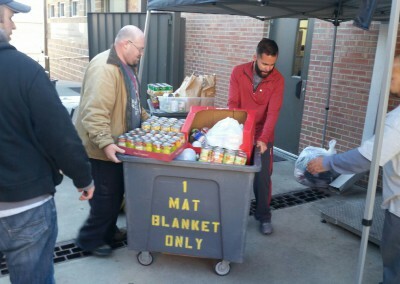 A Big Thank You to all whom made this possible for the Tulsa Community. 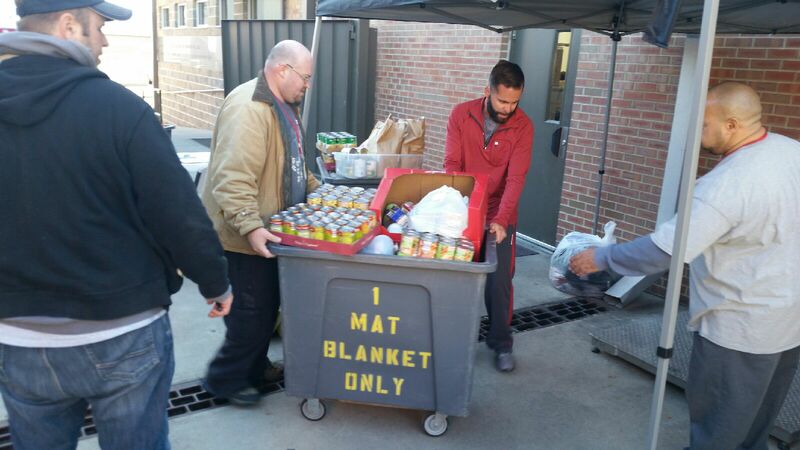 Great Job Tulsa.